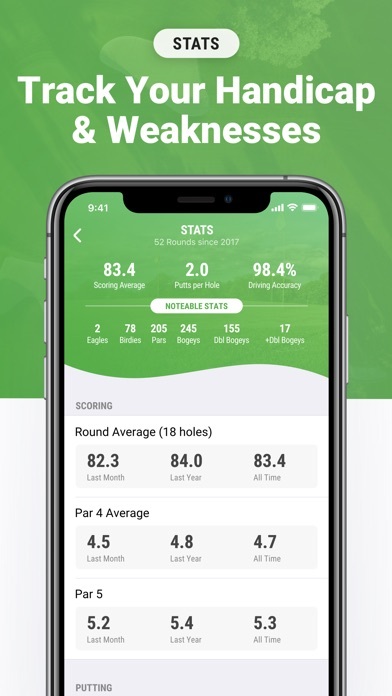 I got this app to figure out my handicap for upcoming tournaments. So far I have logged 45 rounds. 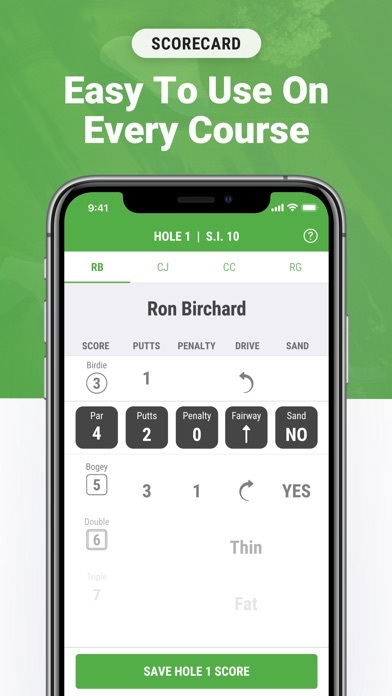 For some reason, this app is only using 20 rounds for my handicap, and of course, it’s the 20 best rounds. 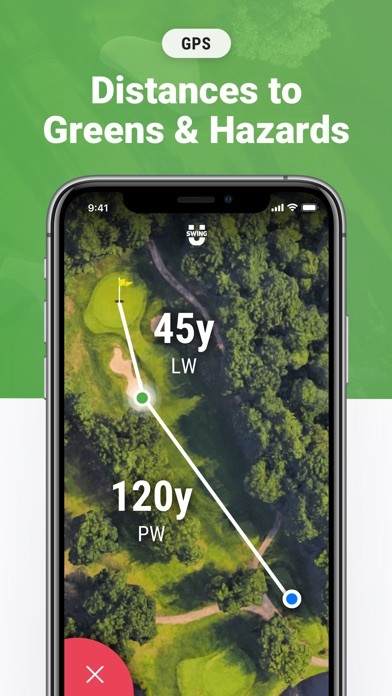 So now the handicap that this app tells me, is only for when I’m having a good day on the course, sure it makes me feel good, but it is inaccurate. 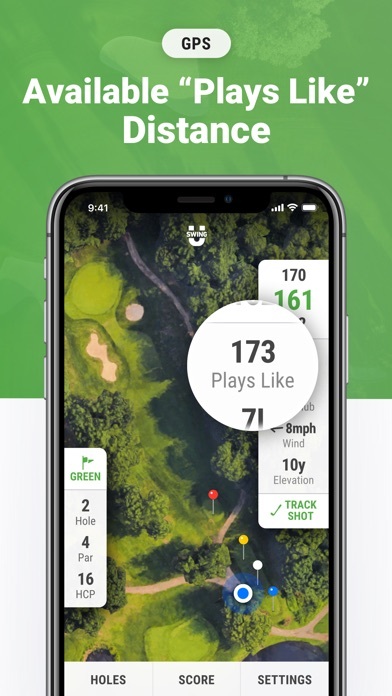 I want an app that tells me exactly what my skill level is, not one that will pander and make me enter tournaments and play with a class of golfer that I don’t belong with. 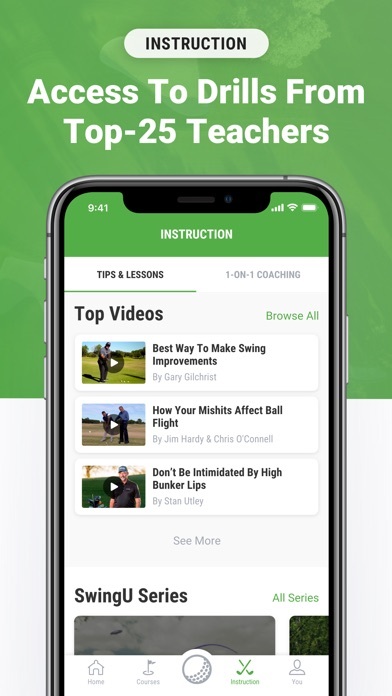 I can’t say enough positive things about this app. 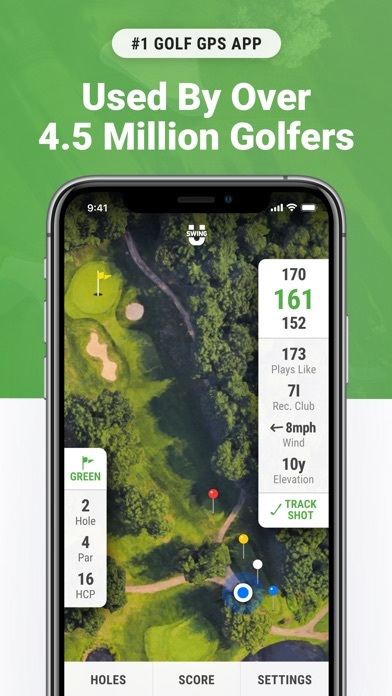 It’s wonderful seeing exactly where you are on the course, being able to preview different courses, track scores etc. I highly recommend it to anybody! 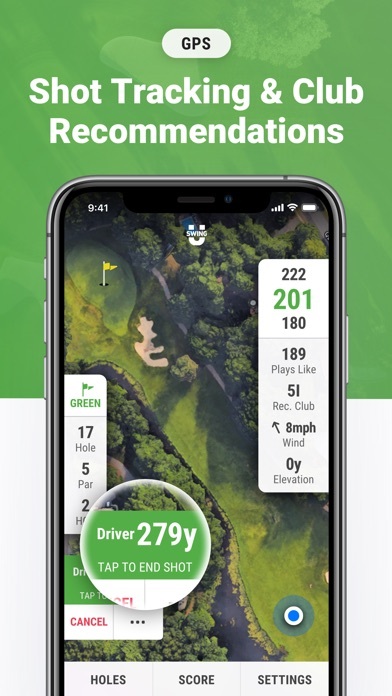 I have the app on my Apple Watch also and can not get it to work.